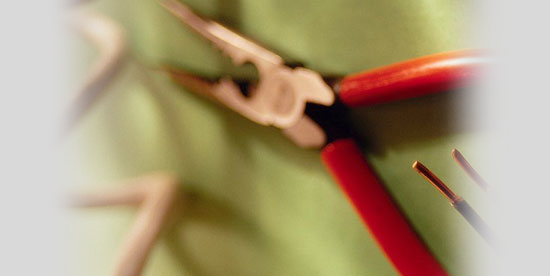 We strive to achieve 100% customer satisfaction at all times, with prompt, friendly and efficient service from our team of experienced electricians. 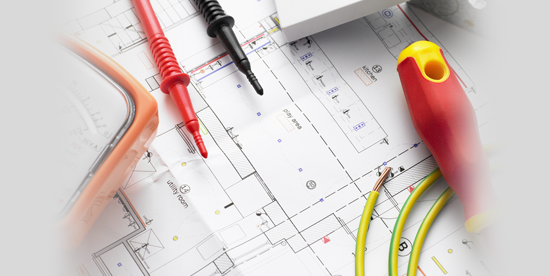 We are NICEIC Approved to carry out wiring in your commercial property, in accordance with the current Wiring Regulations. 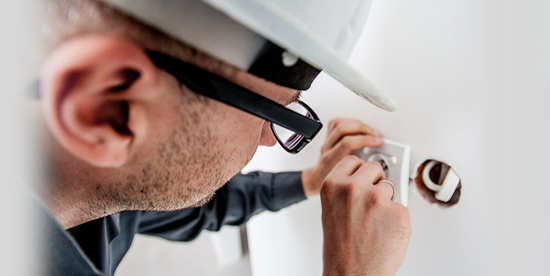 We also provide Periodic Inspection Reports and Landlords' Electrical Safety Certificates, and are able to carry out a full assessment of existing installations. 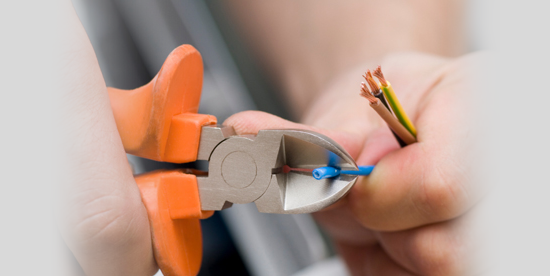 Contact us now for more information on our commercial electrician services.